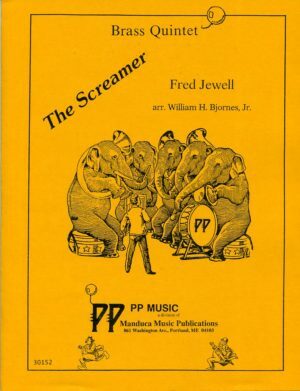 Recreate the sounds of the Big Top with William Bjornes’ terrific arrangement of one of the best known circus marches. 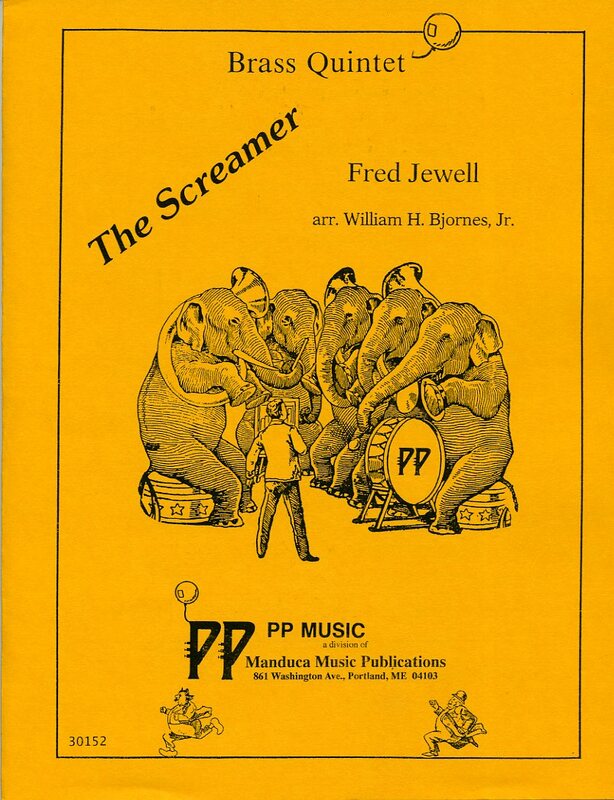 “L-a-a-dies and Ge-e-ntlemen…..Step right this way, folks….and hur-ry, hur-ry, hur-ry!” Recreate the sounds of the Big Top with William Bjornes’ terrific arrangement of one of the best known circus marches. Optional Trumpet I part in Eb included to show off those high-flying fingers!